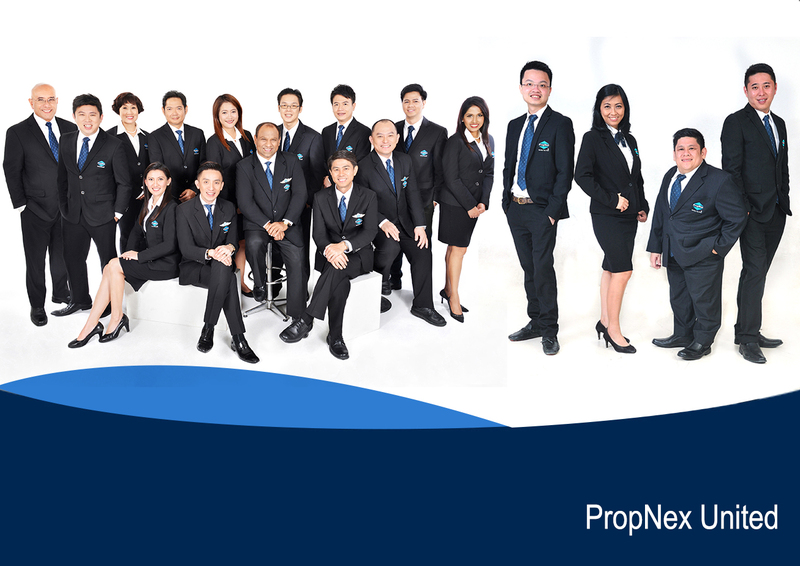 PropNex Indonesia is a master franchise of Propnex Singapore since 2016 with total of 7 Sub Franchise Offices (SFO) all around Surabaya, East java, and will keep expanding to another big city all over Indonesia. 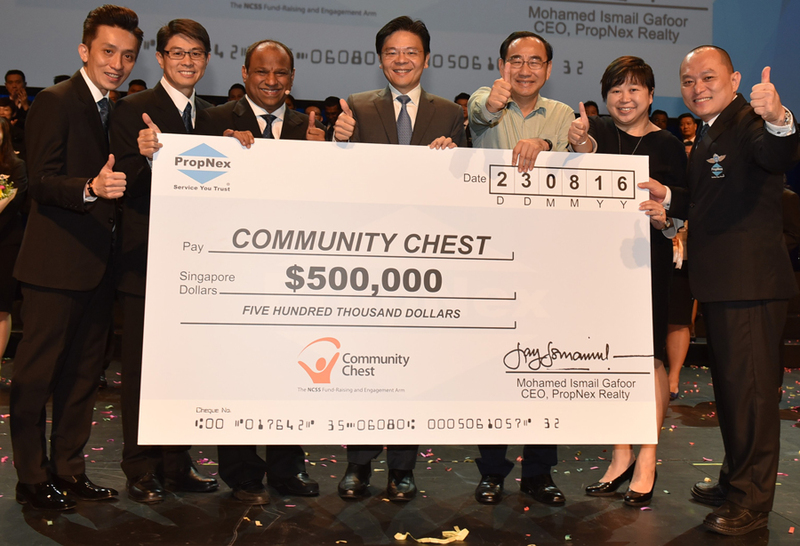 Meanwhile, PropNex Singapore as our franchisor has led the property industry in service excellence for over a decade, as the largest home-grown estate agency with over 5,800 salespersons. Through intensive training and rigorous initiatives, we have nurtured a group of world-class realty professionals that is led by a management team of visionaries. This winning combination has resulted in phenomenal business growth and international expansion. 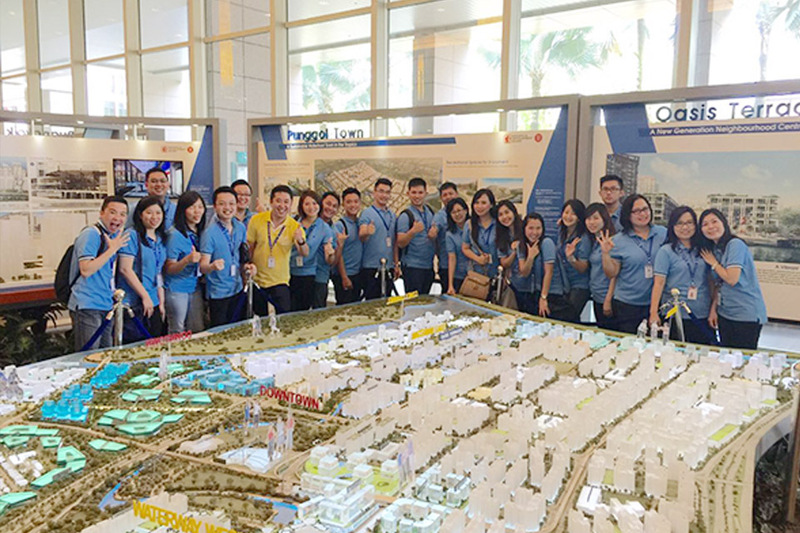 PropNex Indonesia offers business strategies, consultation, training, marketing support and technological innovations for success in the real estate arena. Our commitment to providing dedicated service sets us apart from the rest. We spare no effort in ensuring complete peace of mind for the home buyers. From the point of contact to the after-sales follow up, every moment is treated with exceptional care. 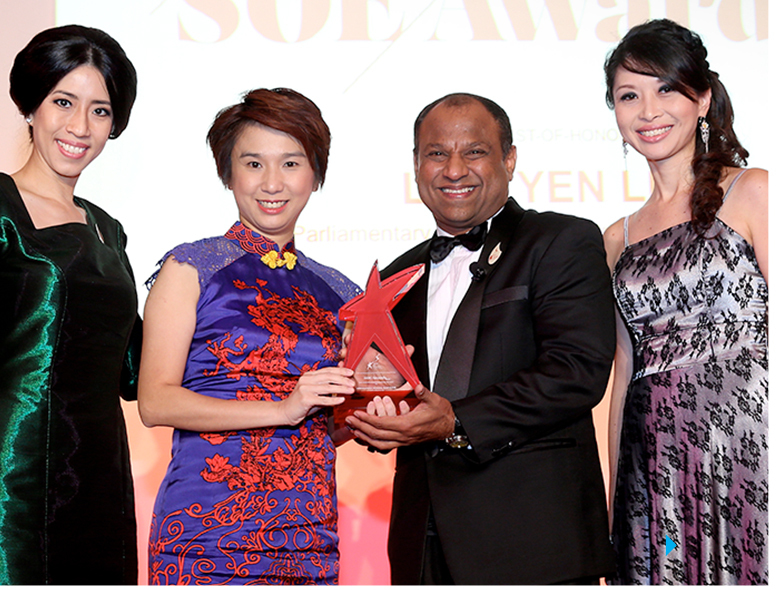 It is due to the PropNex spirit of excellence that we have garnered a long list of awards, both in Singapore and internationally. Our unwavering commitment to service excellence has seen our business break new grounds in the real estate arena with several industry firsts. The PropNex brand is defined not only by our achievements in the realty business, but also by our contributions in social work. We believe firmly in empowering future generations through education. 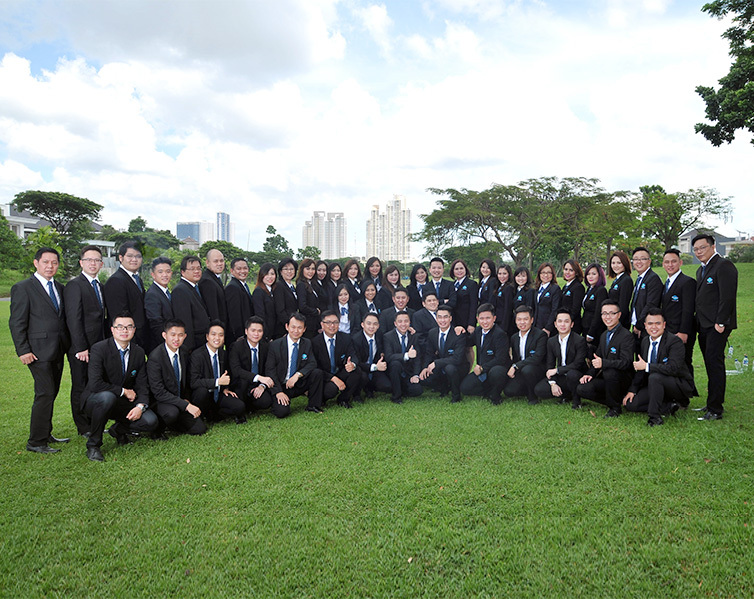 As such, we have involved ourselves in numerous charity events and championed many meaningful causes. 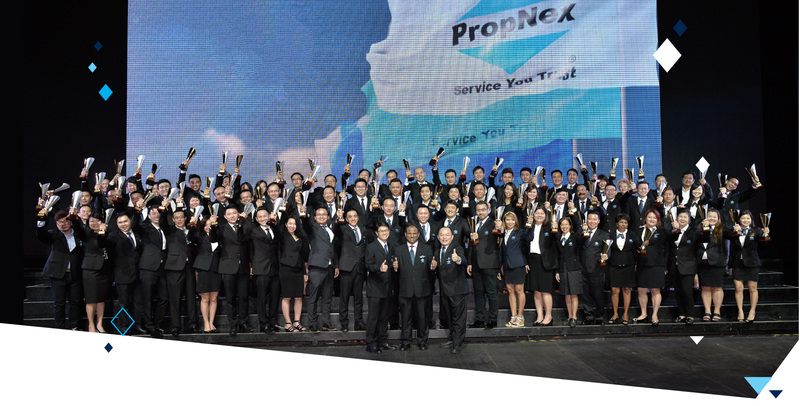 Consistently delivering on our brand promise of ‘Service You Trust’ has brought us to where we are today, and after over 15 incredible years of success, PropNex is set to soar even higher in the coming years. To become the leader in any market we serve and to revolutionise this organisation to have the strength of a big company combined with the leanness and agility of a small company. 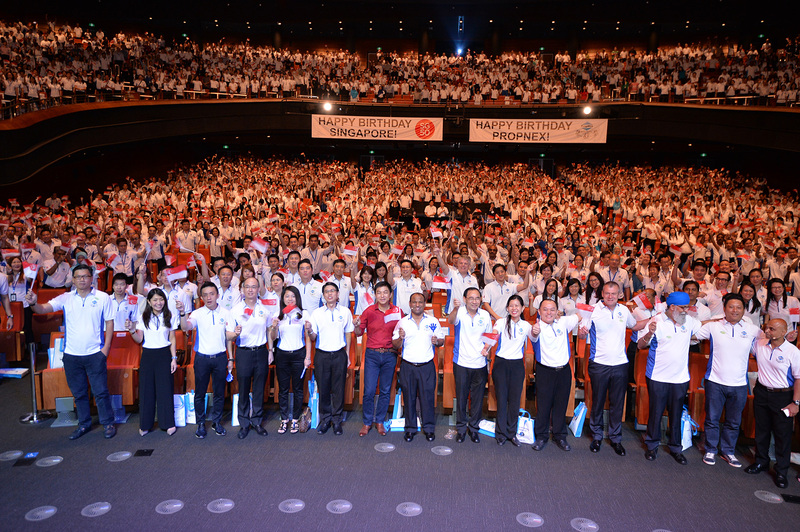 Our quarterly convention with Star Vista with over 3,500 salespersons attended in August 2015. Continuous Self-Improvement in all that the organisation does in ideas, quality and customer satisfaction. Respect and Concern for individuals. 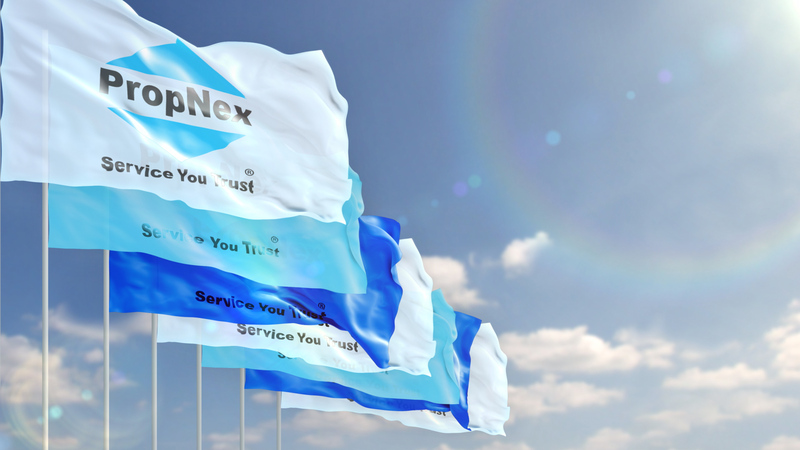 Ethics, Honesty, and Integrity in all aspects of our business.